Send us your feedback by email to: WEKU (at) EKU (dot) edu, post on the WEKU Facebook page, send a tweet @889weku or call 859-622-1657. MaryLinda, of Frankfort, messaged us on the WEKU Facebook page, “Is there any information on the WEKU.FM website, or elsewhere on the web, about the series on American farm families? While I have wanted to listen, I have missed most of the programs.” She followed up shortly, saying that she had located information about the series on the PRX dot org website. 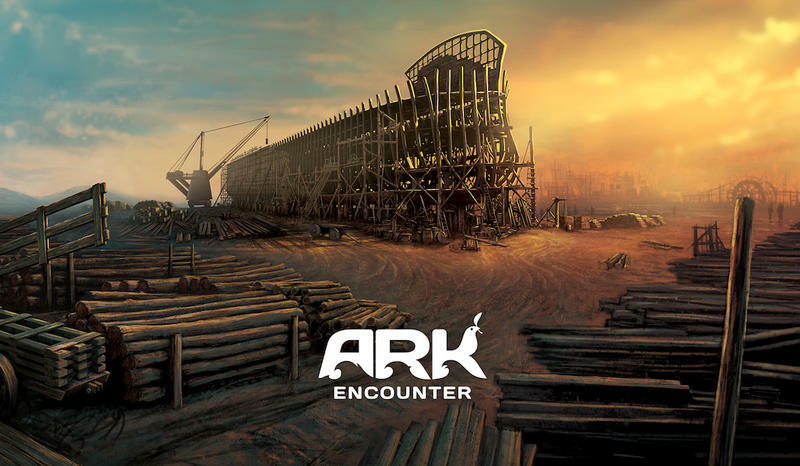 We received a voicemail from Mary, in Berea, concerned about the hiring practices of the group building the Noah’s Ark Park in Northern Kentucky, based on preliminary approval of up to 18 million dollars in tax rebates from the state. We’re interested in your feedback, including suggestions for news stories, when you write to us at WEKU at edu dot edu or call 859-622-1657. You can also post on the WEKU Facebook page or send a tweet @889weku. Then tune in again next Monday at 6:33 or 8:49 am or 5:33 pm for Listener Feedback on 88-9 WEKU.